The Kingpin himself wants to save Daredevil as actor Vincent D'Onofrio has officially backed a petition to bring back the Marvel series, which was recently canceled by Netflix in November following the release of Season 3. "Why not sign this folks. 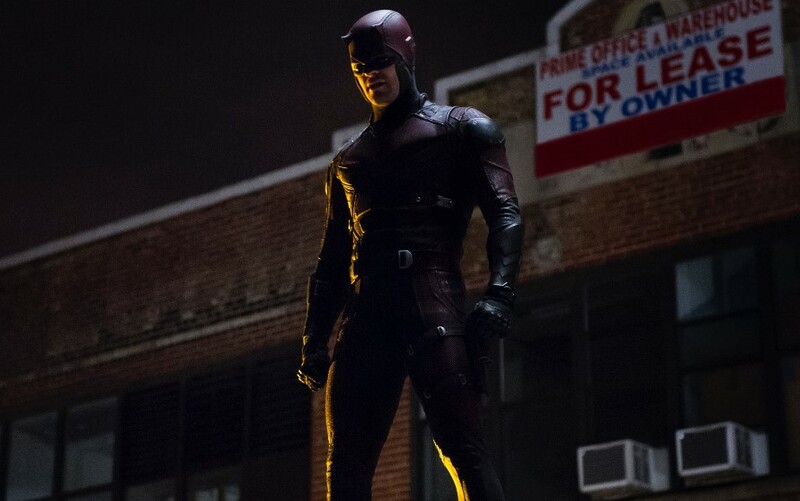 if you haven't you should- Petition · Netflix, Disney and Marvel TV Studios: SAVE DAREDEVIL!" D'Onofrio tweeted. The petition up at change.org currently has over 225,000 signatures. "Marvel’s Daredevil has been canceled after a critically acclaimed third season, in what appears to be a one-sided move by Netflix. Despite the show’s success, Netflix has concluded that going ahead with an already planned-out fourth season does not serve their long-term business interests," the petition states. "As dedicated fans and savvy consumers of genre entertainment, we are convinced that Marvel’s Daredevil has great value, and, as dedicated consumers, we represent value to any media outlet that might want to continue the journey for these characters and their cast. Our wishes are that Marvel Television, and its parent company Disney, reach a deal with Netflix that allows the show, in its current format and with its current cast and crew, to continue on a different platform as soon as possible." Details on why the Marvel Netflix shows have been canceled are a bit shady. While it has been said there have been creative differences between Netflix and Marvel TV, at the same time it has been insinuated that Disney canceled the shows. It's unknown if the petition to save Daredevil will help, but it certainly can't hurt. Back in November when Netflix announced the cancellation, they're official statement mentioned, "The three existing seasons will remain on the service for years to come," but also said, "The Daredevil character will live on in future projects for Marvel." Perhaps after a couple of years when the rights expire at Netflix, the characters and actors can come home to Marvel through the MCU or even the upcoming Disney Plus streaming service.